Brides are always asking me what they should wear for their wedding video, especially if they are doing a pre-wedding video. 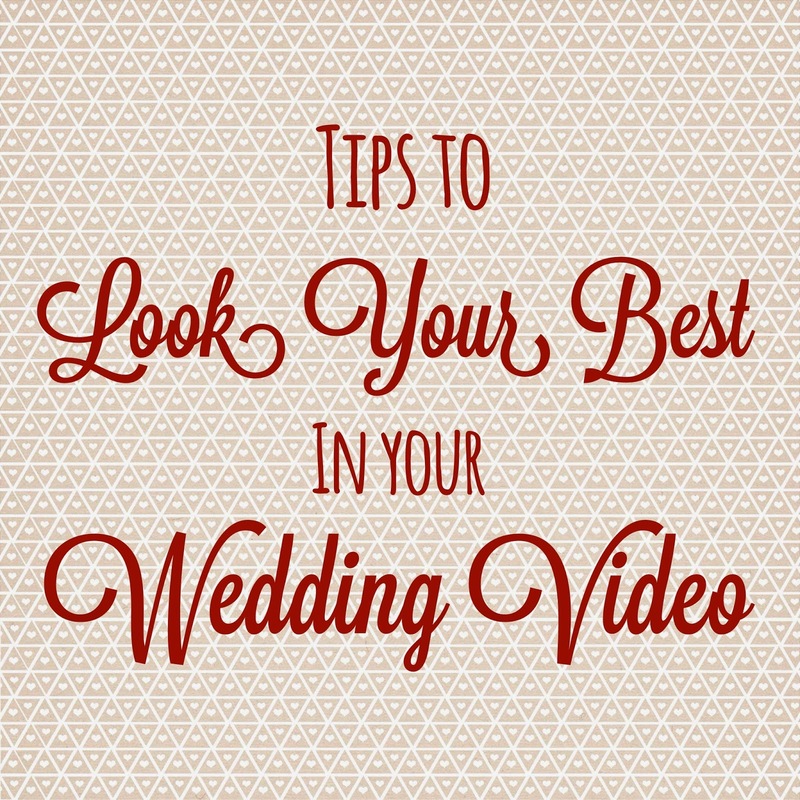 Here are a few of my suggestions for you to look your best in your video whether it’s you’re pre-wedding video or on your wedding day! 1. Wear your make up 30% darker. If your not comfortable doing this yourself, practice or hire a professional. If you’re looking to save money, beauty schools can do it for a discounted rate but it might be a good idea to get a referral from someone. 2. Wear something you’re comfortable in. If you’re not used to wearing heels, don’t wear them! As cute as they may look in photos, you will look awkward in video if you aren’t able to walk in them. 3. Don’t be afraid to move. Video is all about movement. You’re video will have a lot more pizazz if you move. 4. Cuddle up. Use your hubby as a prop to help you move naturally. Cozy up to him, hold his hand, peck him on the cheeks, etc. 5. Practice kissing! This may sound silly but watch yourself in the mirror and look to see if you smash noses or cheeks. You might want to tone it back for the video. 6. Practice dipping, spinning, and picking her up. Because video is all about movement, your videographer is going to have a much easier time editing if you are able to gracefully do a few of these movements. 7. Relax. You’re working with a professional! They are going to make you look good!